The global provider of the fastest, easiest, and most secure data management and analytics platform and the latest open source technologies, today announced the inauguration of its new Budapest offices. Cloudera is expanding its Budapest unit to serve as a notable R&D centre for Central Europe, a recruitment hub for local talent, and to serve as a technology ambassador to universities and other local businesses. 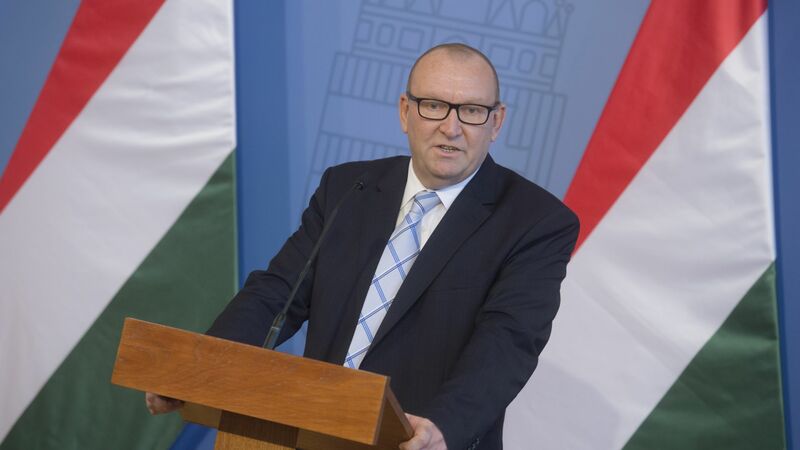 The Hungarian Investment Promotion Agency (HIPA) provides assistance in starting university cooperations. 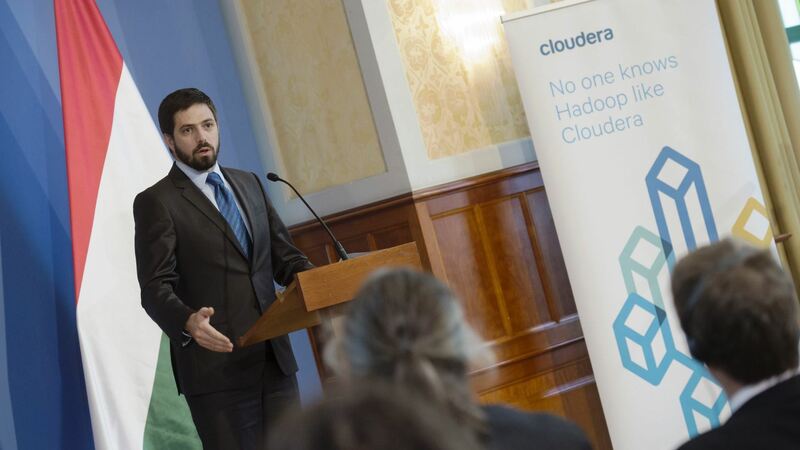 Initially, Cloudera's offices in Budapest served as an engineering and support hub to accelerate the company's presence in Central Europe as it addressed the demand for Hadoop-based solutions. Cloudera's new offices will expand to incorporate R&D, recruitment for talent across Central Europe, and foster partnerships with other electronics manufacturers and research companies in the region who are also drivers of innovation and economic growth in the country. The company plans for over 275% employee growth by 2019. The US company plans to build collaborative long-term relationships aimed at investing in the local talent and economy through its proximity to the European Institute of Innovation and Technology (EIT) and top universities in Budapest. The new facility, located next to the Hungarian Academy of Sciences, acts as a commitment to Budapest - one of the largest regional economic hubs in the EU. 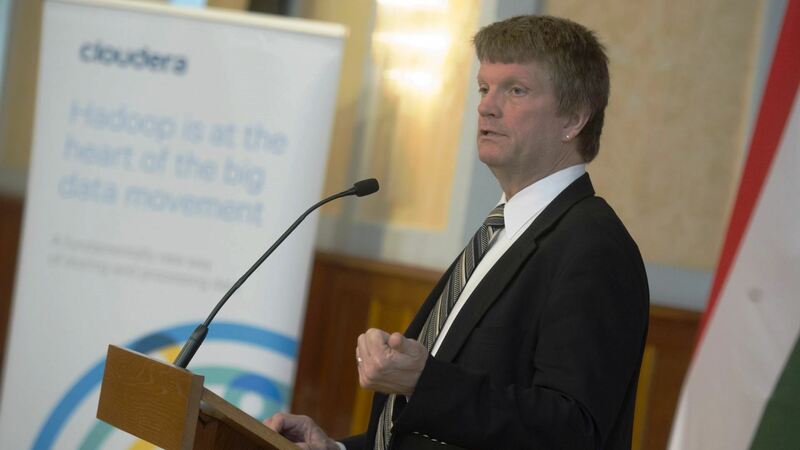 'Broadening our presence here in Budapest is an important step for us as a company. It's a vibrant city of innovation with a wealth of opportunity for startups and enterprises alike and where the latest advances in technology and cutting edge R&D present opportunities to gain first-hand experience. This presence will deepen our ability to serve and support our customers all across Central Europe and contribute to the local economy in a meaningful way' – said Mike Olson, chief strategy officer for Cloudera.